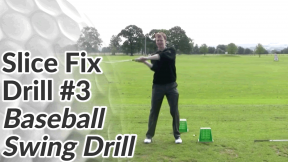 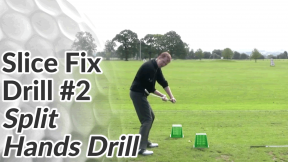 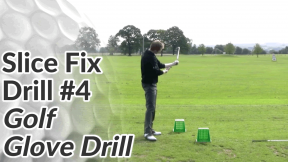 However, before you jump ahead and follow this drill, it’s best to understand a bit more about why you slice the golf ball when you do. 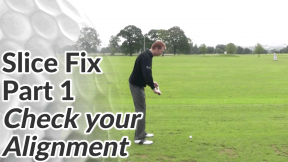 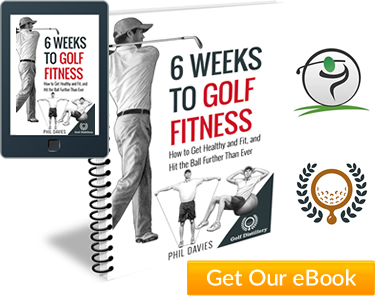 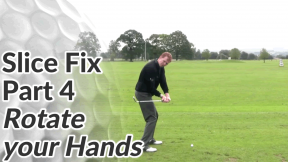 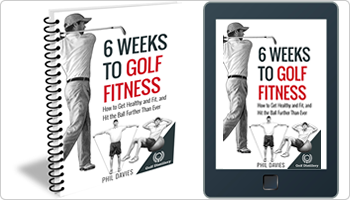 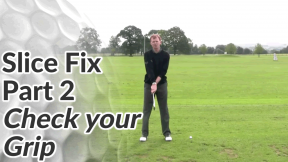 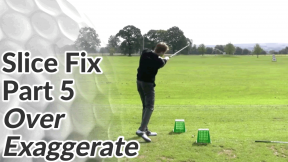 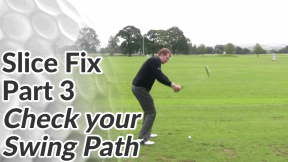 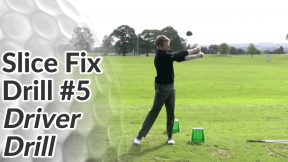 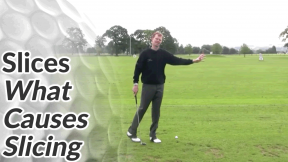 It’s a complete step-by-step guide for curing your slice for good – covering the set up faults you may be making, checking your swing path and how to release your hands properly through impact. 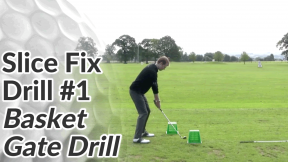 If you follow the two lessons above first, you’ll get a lot more out of the drill below (and other anti-slice drills on this site).